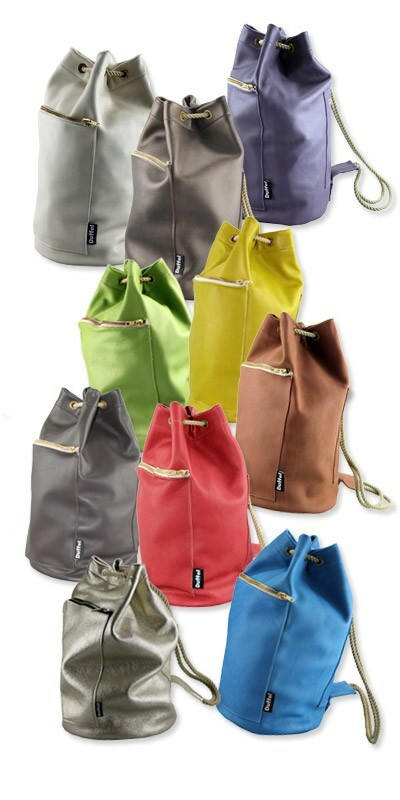 Enter our free draw to win a beautiful mini Duffel bag. Simply enter you details below. Closing date 30th June 2015. The winner will be notified by email and announced on this website. Congratulations to Jo Toogood, who won our previous competition and is now the proud owner of a leather duffel bag.